A A Live Scan Fingerprinting is the Official and Authorized Live Scan Fingerprinting Vendor for the City of Chicago, State of Illinois, FBI, Early Intervention - Illinois Dept of Human Services, Illinois Dept of Financial and Prof. Regulation, City of Chicago Business Affairs Consumer Protection & Illinois Secretary of State School Bus Drivers. 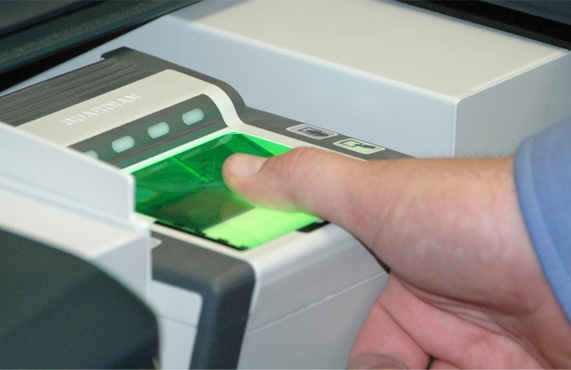 Our Live Scan Fingerprinting Equipment is certified by IL State Police & the FBI. Providing LiveScan Fingerprinting & Background Check For The City Of Chicago Business Affairs Protection Agency & IL Department Of Financial and Professional Regulation and Many More Agencies. IDFPR Applicant FBI & IL St.